The term renewable energy is well versed to all of us as relevance of it is increasing day by day. Its relevance has impulse compulsion to know more about renewable energy and its different types. Let us detail about it. We will discuss it phase by phase. Earth’s resources are available to us in different forms and states. Energy basically means the power fundamentally received from the exploitation of resources. But the only thing we have to remember is that few are available life long and few will run out if used several times. 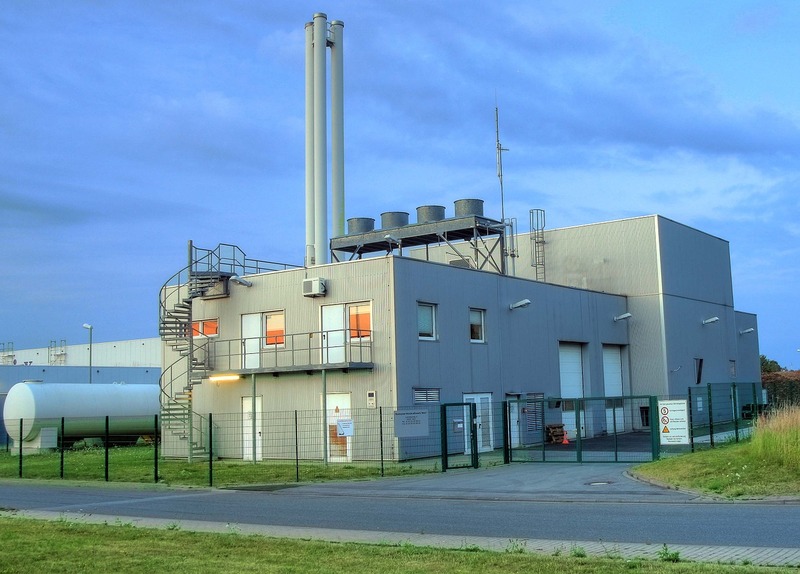 We use energy to provide light, heat and even to operate machines. There are basically two types of energy available to us renewable energy and non- renewable energy. Non- renewable energy is that which will run out if used several times they are found in very limited quantity. For eg: fuel and minerals. As the term renewable denotes it is that which can be made again. Doesn’t that sound interesting? Moreover, renewable energies exist all over the world according to the landscape and other geographical existence. These are those energies that are created by the nature by itself. For eg: sunlight, wind, geothermal, rain, tides, waves etc. Renewable energy is consumed by us not only directly, but also indirectly for power generation. Energy that is generated from natural resources is called renewable energy. The few sources of such energy are sunlight, wind, rain, waves, tide etc. Renewable energy is energy that will not run out even if used several times. Solar energy is considered as the main source of renewable energy. Renewable energy technologies include solar power, wind power, hydroelectricity, tide power, biomass and biofuels for transportation. Different forms of renewable energy? There are different forms of renewable energy available in nature. Solar energy, hydro electric energy, biomass, wind power, hydrogen and fuel cell, geothermal powers etc. are few among them. Solar energy is the most ancient energy used by human beings especially for heating, cooking, drying. In the modern days even electricity is generated using solar energy and it is one of the cheapest forms of generating electricity. 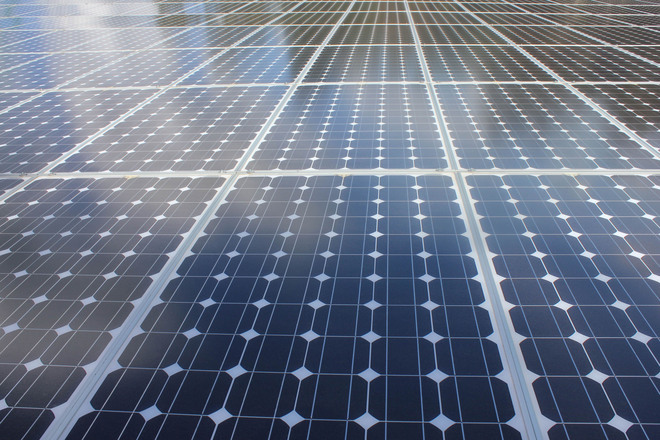 Panels and collectors are used to convert the sunlight into solar energy. Different technologies are used to consume the heat energy and light energy received from the sun. The most popular technologies used are solar heating, photovoltaics, solar architecture, artificial photosynthesis and molten power plants. Sunlight is converted into electricity using solar power plants either indirectly using concentrated solar power (CSP) or directly using photovoltaics (PV). Advantage of solar energy is it is renewable and solar panels require only very little maintenance. The main disadvantage of solar energy is that it is available only during day time and not during the night and the energy available is less during a cloudy day and the energy output from the solar panel is at its maximum only when the panel is directly facing the sun. It has pertinent to note that most of the renewable energies depend on sunlight. It is basically the energy available from the movement of water. Electricity generated from the flow of water is known as hydroelectric energy. This energy is mainly generated by the movement of water.US gets about 6% of its energy this way. 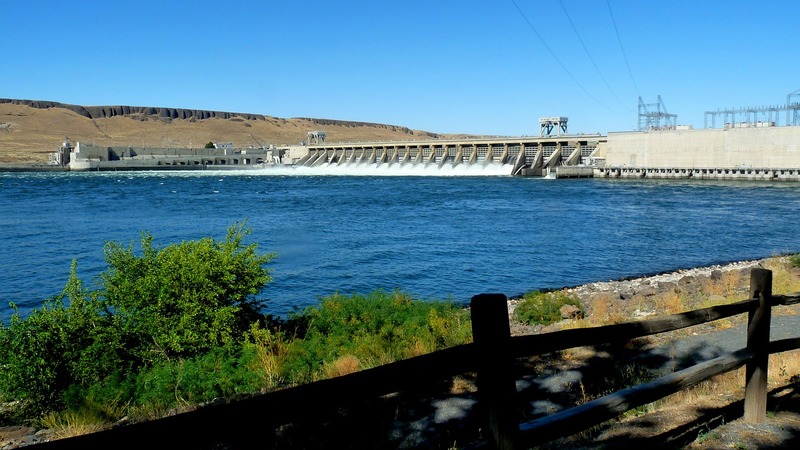 The cost of hydroelectricity is comparatively low. There is no direct waste produce from this project. 150 countries produce hydropower. Biomass is a renewable organic matter, basically this include materials that are derived from living organisms. These include wood, waste etc. Wood waste products and harvested wood as a fuel are few sources from which wood waste is derived from. Landfill waste, manufacturing waste from industries, municipal waste which includes waste from houses, restaurants, institutions etc. are the main sources of food waste. Biofuel is a renewable source of fuel used to produce energy. It is mainly received from plant or plant based materials that are not consumable or useful as feeds. It is one of the oldest forms of energy. Electricity is generated by burning of wood waste and even crop residues. Biomass is derived almost exclusively from corn. Biodiesel is a fuel made from plant oils which can be used in diesel engines. Animal fats waste vegetable oils or microalgae oils these renewable organic raw materials are used to make biodiesel. Wind energy is captured with the help of wind turbines. Sun’s heat and earth’s rotation contributes the wind. These wind turbines are used to generate electricity by the flow of wind. When compared with other energy sources to generate this energy it requires very little land and it is very clean and there is no emission of any gas and there is no consumption of water. 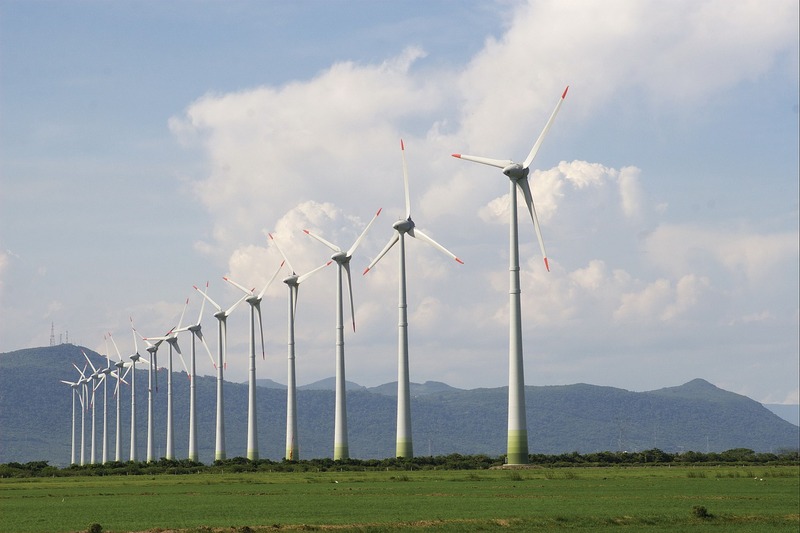 Wind turbines convert kinetic energy in the wind into mechanical energy. Other than electricity this energy can also be used for grinding grain or pumping water. Wind mills may have been around for almost 1500 years. The first wind mill originated in Persia and it was used for pumping water. Wind power is inevitable resource of our future. There are two types of windmill vertical axis wind mill and horizontal axis wind mill. This energy resource is abundantly available in nature and very low in pollution. In motor vehicles it can be used as fuel with water as the combustion and it is very less in pollution. It can also be used to power an electric motor the similar way in which batteries are used. The disadvantage is that abundant power is required for the production of hydrogen. Geothermal energy is the power derived from the heat available from the earth. It is a renewable energy available from the hot water resources available from deep beneath the earth. 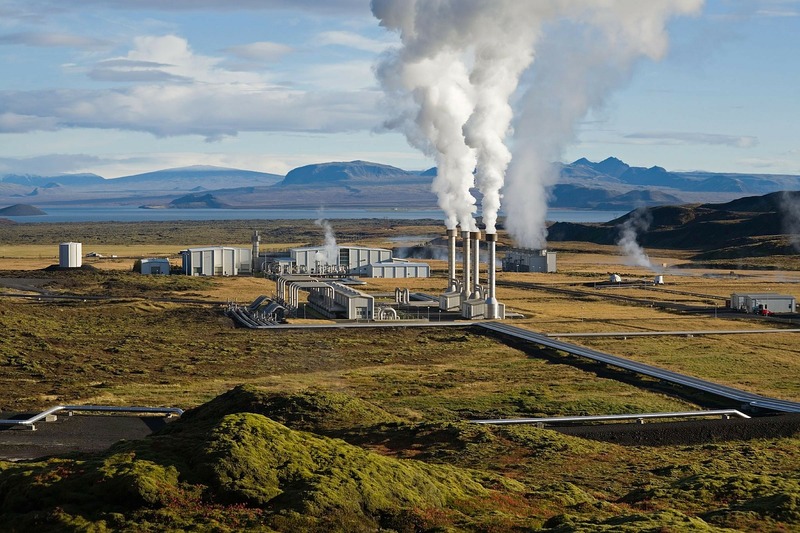 Geothermal energy is clean source of electricity. In few countries this energy is even used for cooking. Environmental issued faced by this energy is that in extreme cases it can cause earth quakes and other negative side is that it is a bit expensive one. Tides, ocean waves are also used to generate electricity. This resource tends to be the greatest on western coasts the ocean energy turbines are normally hidden beneath the surface of the water. These currents provide non-polluting and clean energy when compared with nuclear energy. These ocean turbines are never noisy or it does not obstruct light and it is never damaged by hurricanes etc. Mostly every one of this renewable energy has costs. So basically energy that is collected from renewable sources is called renewable energy. The main advantage of consuming this energy is that even though once used they are naturally replaced. Renewable energy is more environmentally friendly when compared with nonrenewable energy. This renewable energy is constantly replaced.